Offering Waverley based accommodation, Charing Cross Hotel offers a wide range of boutique accommodation options and is the ideal location for short stay travellers. 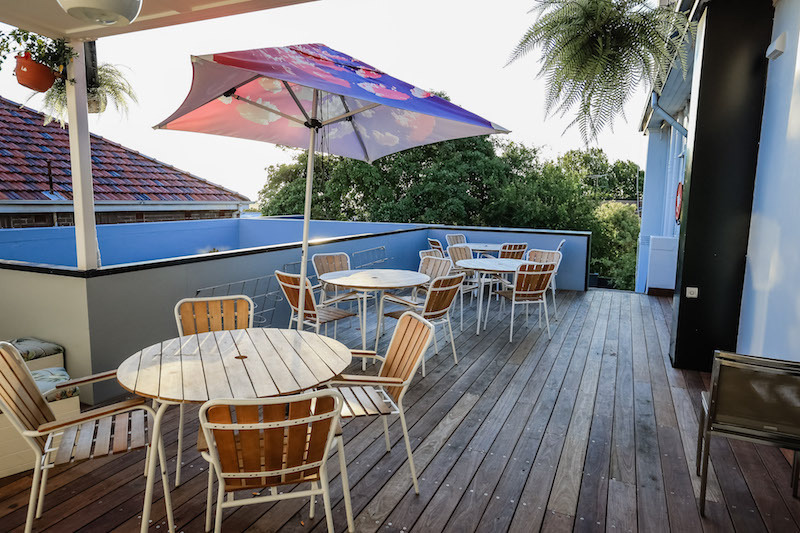 The Hotel is conveniently located 1.5km from Bronte and Tamarama beaches and less than 1km from Bondi Junction and the famous Bondi Beach. Charing Cross Hotel offers accommodation a short 15 minutes drive to the Sydney Cricket Ground and Randwick Racecourse. Sydney airport is a 20 minute taxi ride or accessible by public transport. The award-winning Dining Room and Public Bar are known as a seamless drinking and dining venue, offering a contemporary European menu and a wide variety of tap beers, ciders and wines. The Charing Cross also has a function space available for hire for groups of 10 – 300. Accommodation options are available to suit all guests whether it be for singles, couples, small groups or families. Room types include single, double, queen, king, triple and family. The Hotel rooms were recently refurbished with a fresh, coastal theme and sit on the first floor. Room amenities include a bed-side table, arm chair, tea and coffee, bar fridge, fan, wardrobe, television, iron and ironing board, hairdryer and free toiletries. 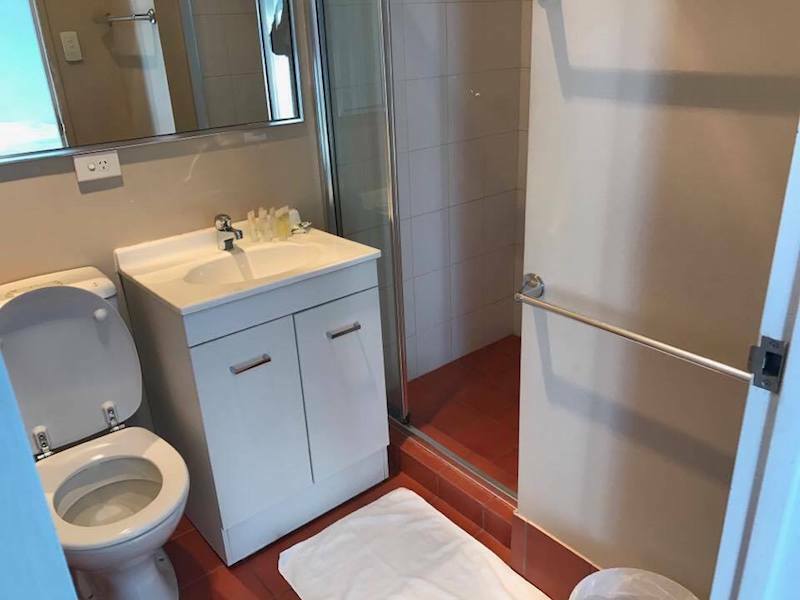 All rooms include an ensuite bathroom with shower and toilet. Charing Cross Hotel vows to offer great service in a relaxing and friendly atmosphere. > Charing Cross Hotel is a short 15 minutes drive to the Sydney Cricket Ground and Randwick Racecourse. Sydney Airport is a 20-minute taxi ride or accessible by public transport. > Conveniently positioned with public transport at your door step you will be in one of the most central locations for the Eastern Suburbs of Sydney. 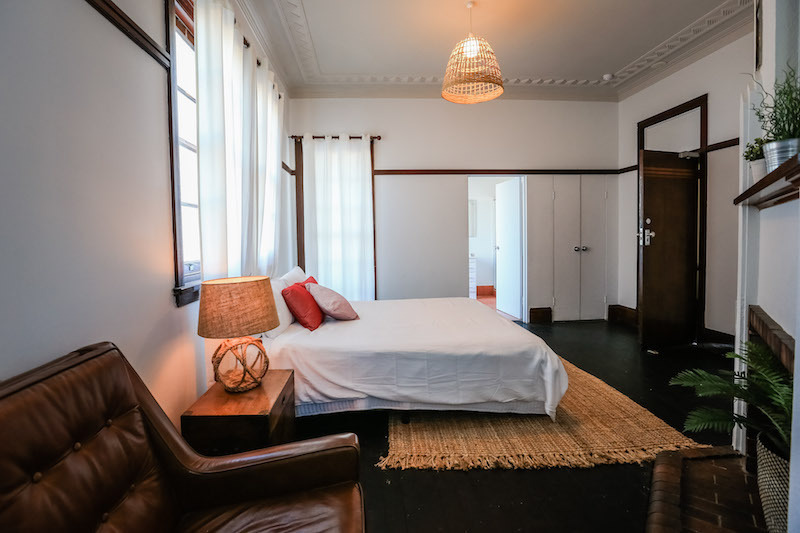 Close to Centennial Park, Bondi Junction and some of the best beaches Sydney has to offer like Bondi Beach, Bronte Beach, Clovelly Beach and Coogee Beach. 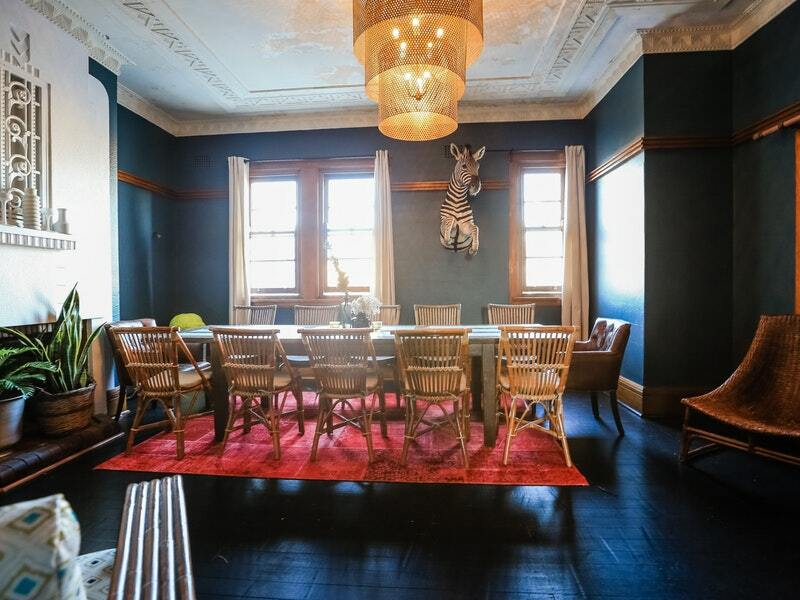 > Wavely has up-market clothing and gourmet food interior design stores and some of the finest cafes in Sydney. > There is always plenty to do and see when you're in Sydney. Great food, great shopping and great sites to see like the Sydney Botanical Gardens, or if you are into climbing, why not check out the Harbour Bridge Climb!